The partial federal government shutdown is now over - at least for three weeks while the President continues to negotiate with Congress on a long-term appropriations bill - but the date has come and gone for the January Cattle of Feed report, which at this point may just be scrapped by the US Department of Agriculture altogether. In the absence of this report, Jim Robb of the Livestock Marketing Information Center like many other industry analysts, has shared some numbers he thinks the USDA would have published last Friday as the report was originally scheduled if not for the shutdown. 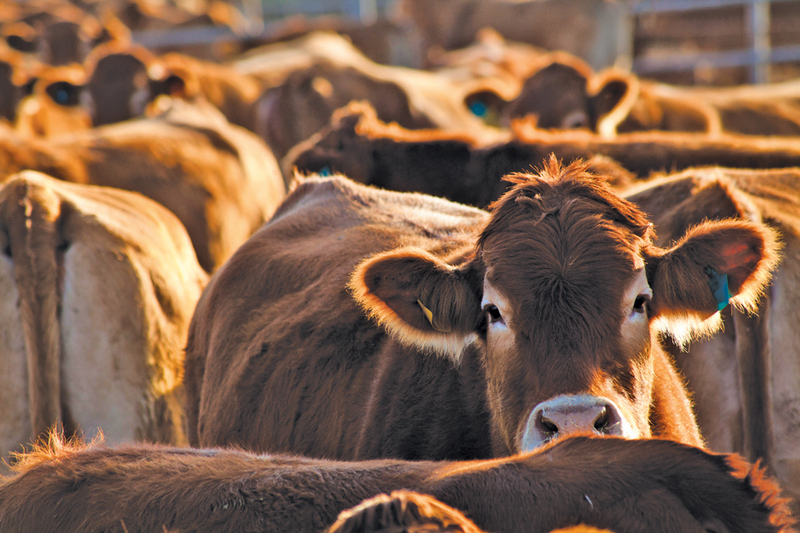 Citing those numbers, Robb estimates that cattle placements for the period would have come in slightly above a year ago and marketings conversely down slightly with weights well in check. Again, with the shutdown now temporarily resolved, it is likely USDA will not publish a January On Feed report. However, it is still within reason to believe that the department will still supply a Cattle Inventory report albeit later than the report’s scheduled date of January 31st, this coming Thursday. Robb provided estimates for this report as well, though, predicting that this report will only show a fractional increase in the overall beef cow herd size of just two to three tenths of one percent, possibly a half a percent, year-over-year. This, of course, Robb says is an indication of moderating growth. It is his contention that this moderating trend will continue on to the point where next year, we will perhaps see either no growth in the herd at all or potentially even see a slight reduction in its size. Listen to Robb share his beef industry analysis with Radio Oklahoma Ag Network Farm Director Ron Hays, on today’s Beef Buzz.